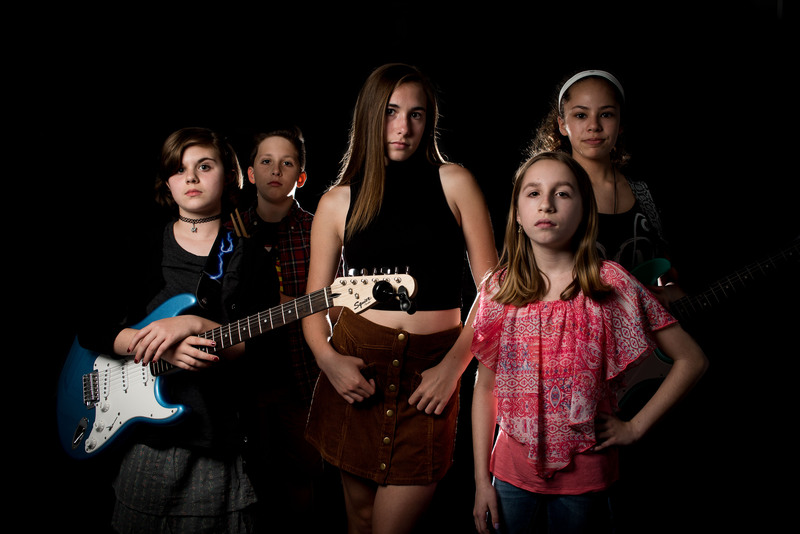 The rock band school at Richards Guitar Studio – Richards Rock Academy™ – is a great way for kids to get out there and play real gigs, as well as get involved in our motivating culture, friendly atmosphere, and positive energy. We are very proud of the program, and we are happy that it brings teachers, students, parents, family, and friends together around the one common goal – changing and improving lives with music! 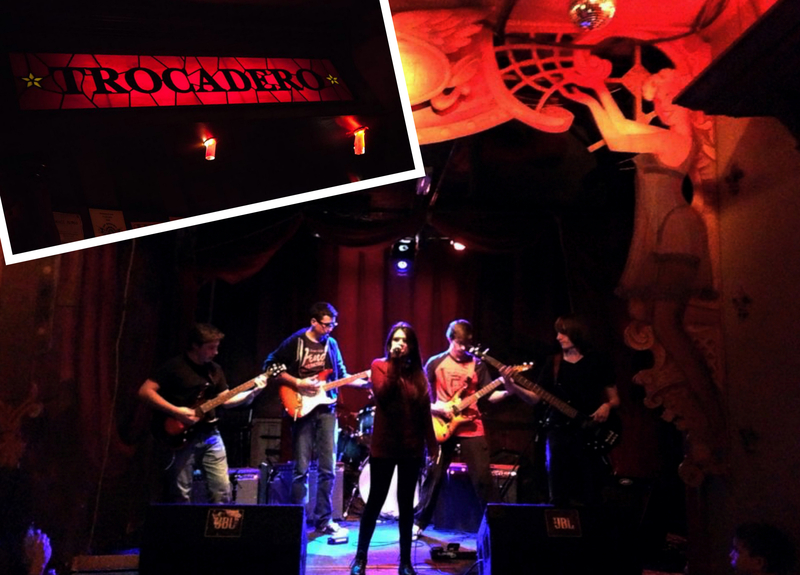 Our rock school has played dozens of venues, including The Trocadero in Philadelphia, The Bitter End in New York City, World Cafe Live at The Queen, The Legendary JC Dobbs on South Street, Chaplin’s Music Club in Spring City, The Flash in Kennett Square, YachtStock River Jam, festivals, parties, benefit shows, local bars such as The Red Zone, CR Shenanigans, RP McMurphys, and local clubs such as The Deck at Harbor Pointe and The West End Boat Club – and many more! CONTACT US to Sign Up!!! 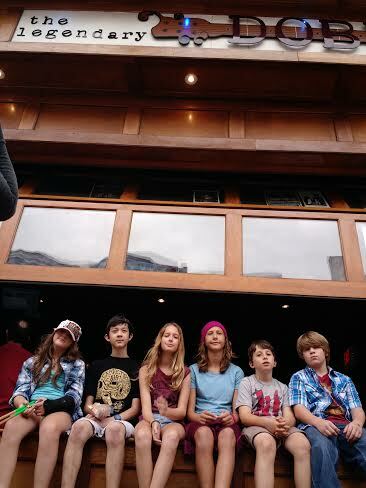 Jack Black School of Rock step aside! 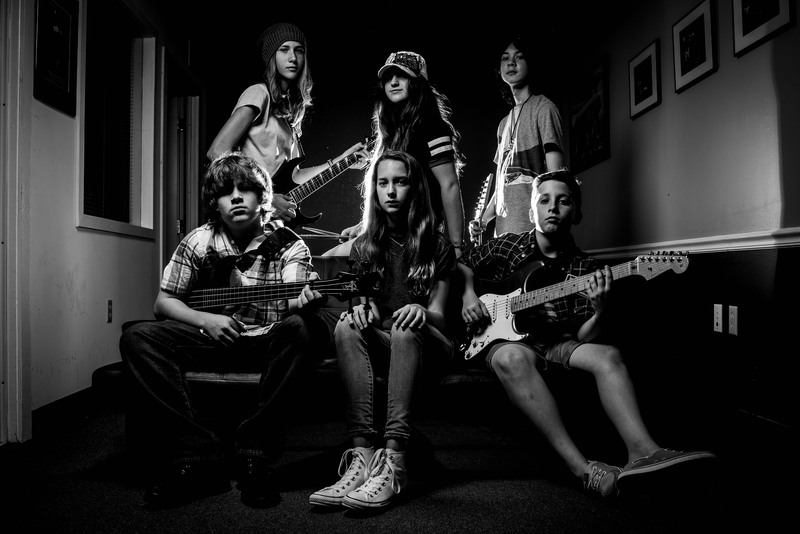 Richards Rock Academy™ is the rock school band program at Richards Guitar Studio. 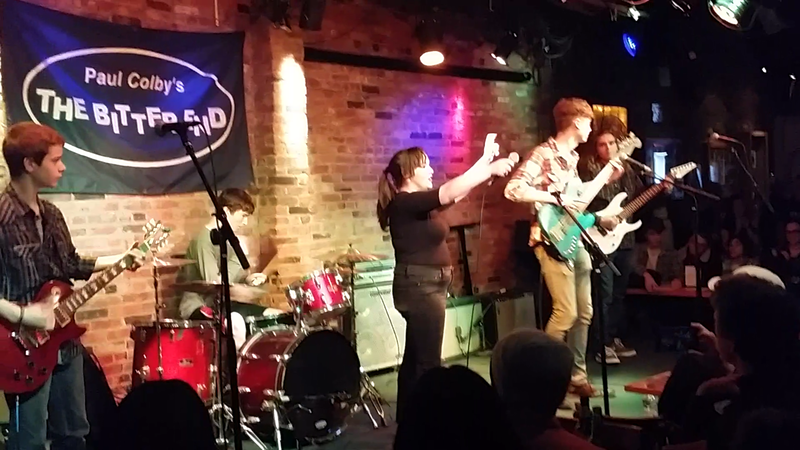 We offer a unique experience for student band members. Rehearse once per week with their very own band. 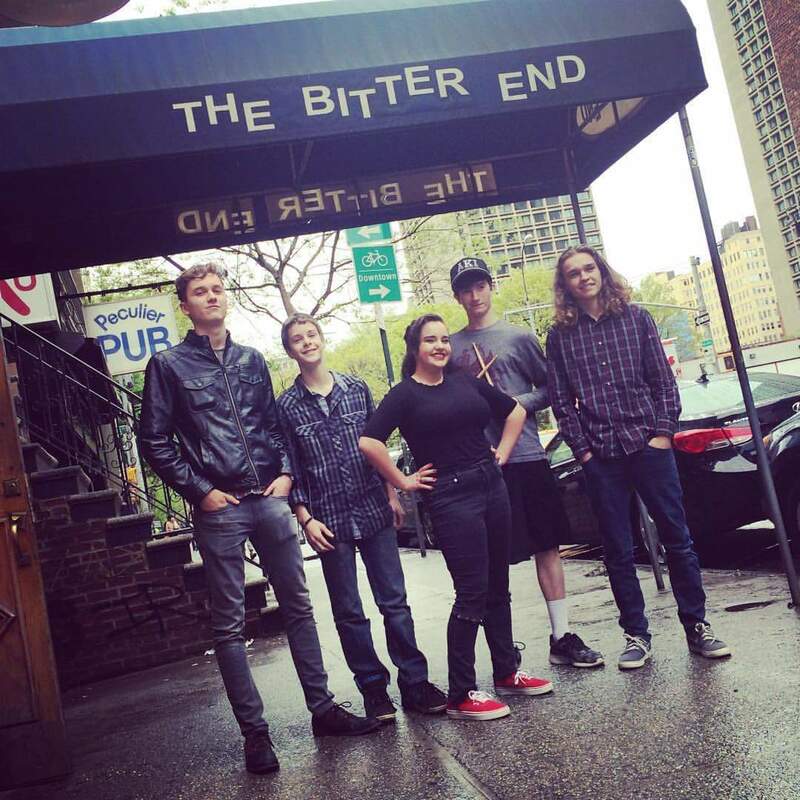 They name the band, choose most of the songs, and work on originals. We do not constantly shuffle students around or over-book. We want the students to have a sense of ownership, chemistry, and long-term vision for their band. 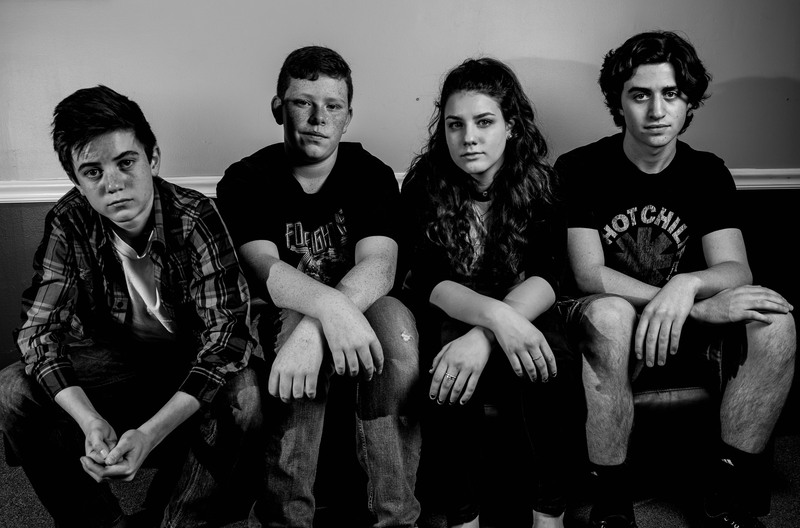 Play shows in Delaware County and beyond. 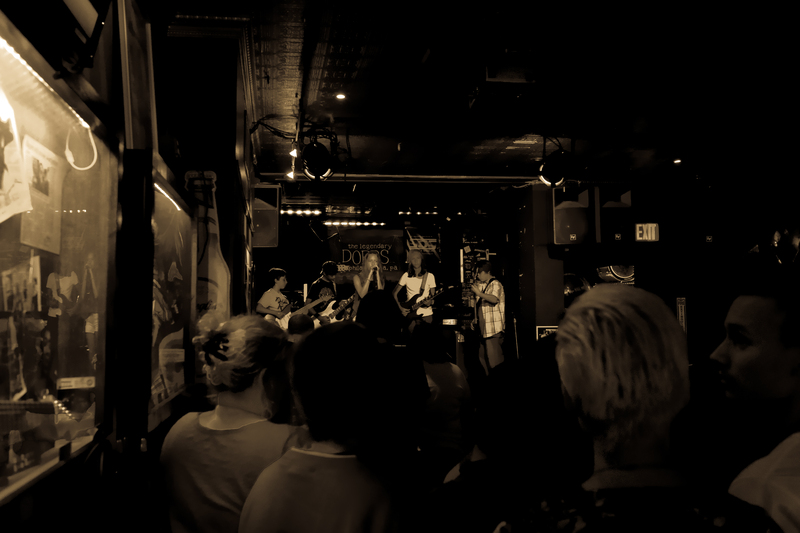 We book an active performance schedule so the bands get as many opportunities to play in public as possible. Festivals, bars, clubs, benefit concerts, music showcases, outdoor community events – if there’s an opportunity, we’ll be there. We believe the number of shows we book for our students is one criterion by which our program is set apart from others. Learn ambitious songs. 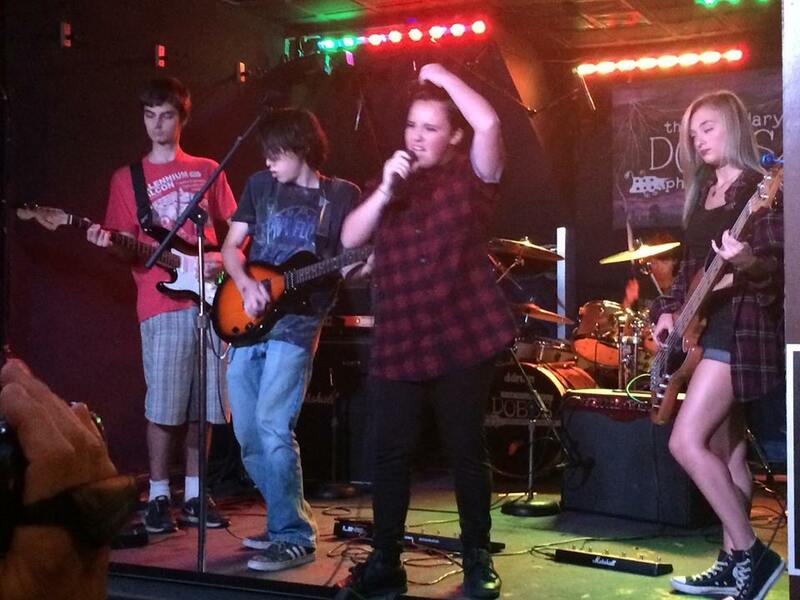 We enjoy an eclectic mix of rock styles, but we also want to push the students to their highest potential. We’ve found that if we raise the bar, the students will meet those standards. Don’t feel ready for a band? 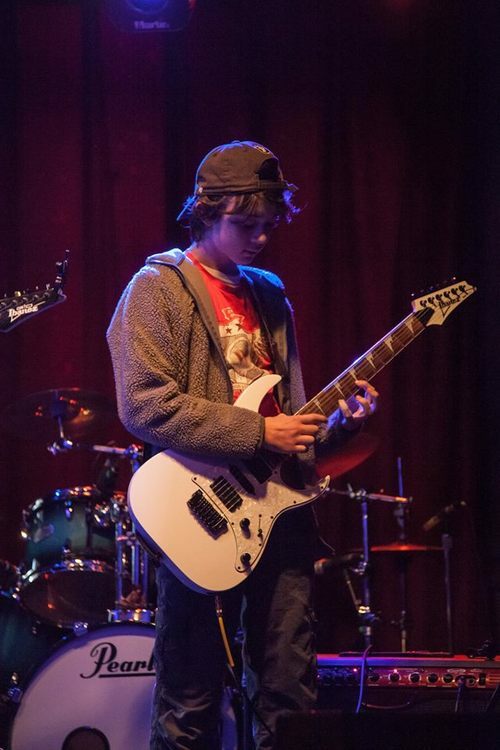 Join our new Garage Band class and learn how to play in a band in a fun, creative, stress-free environment! 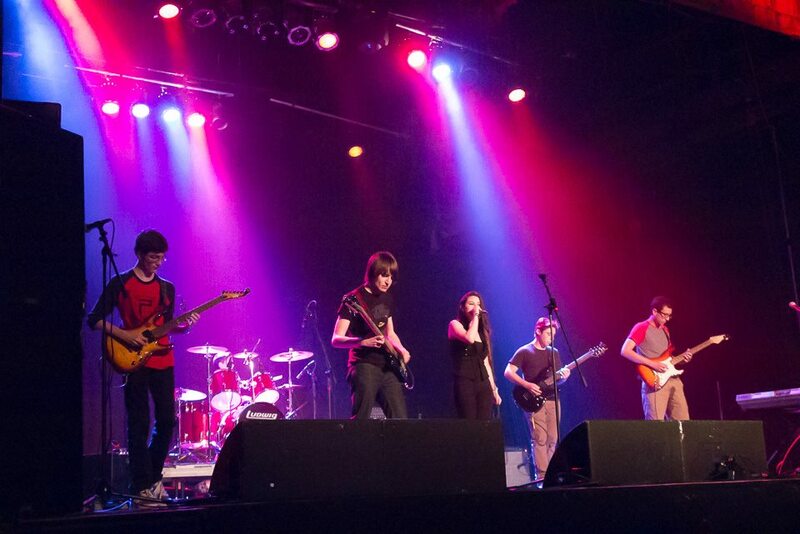 Get some experience before joining an official Richards Rock Academy band. Learn more HERE! 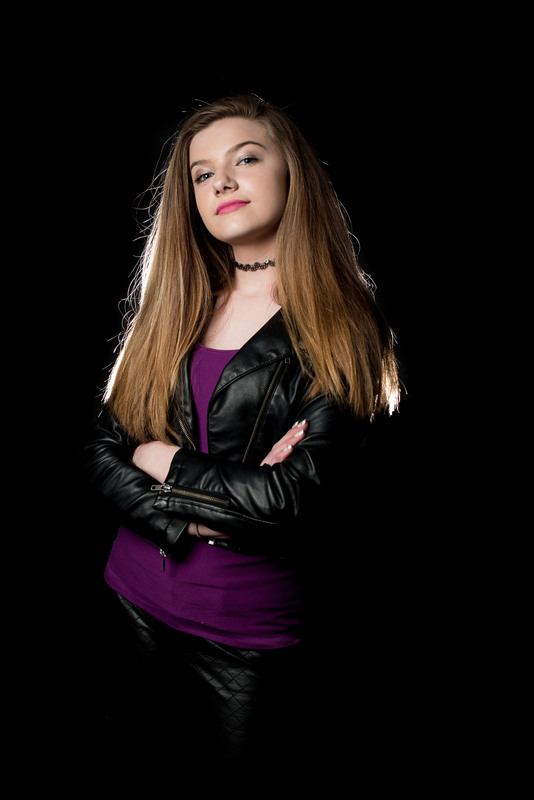 Learn MORE by visiting the Rock Academy website!!! 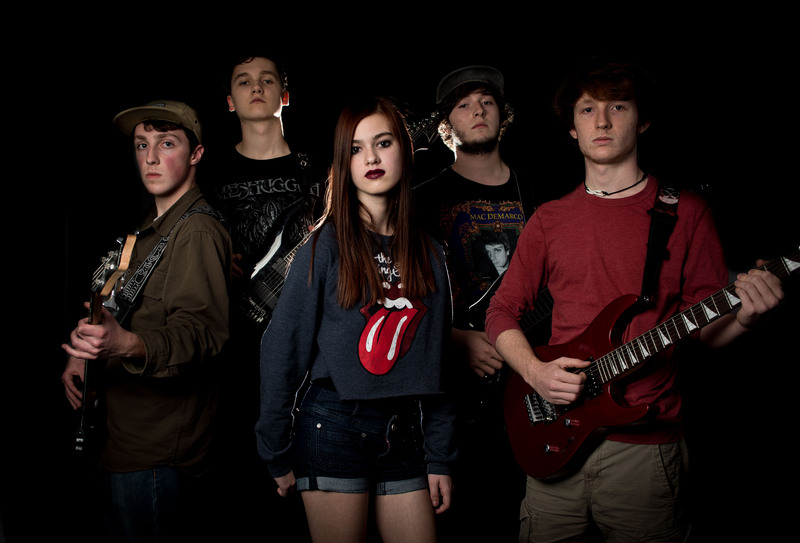 ***Check out Richards Rock Academy band Stix N’ Pix website HERE!! !